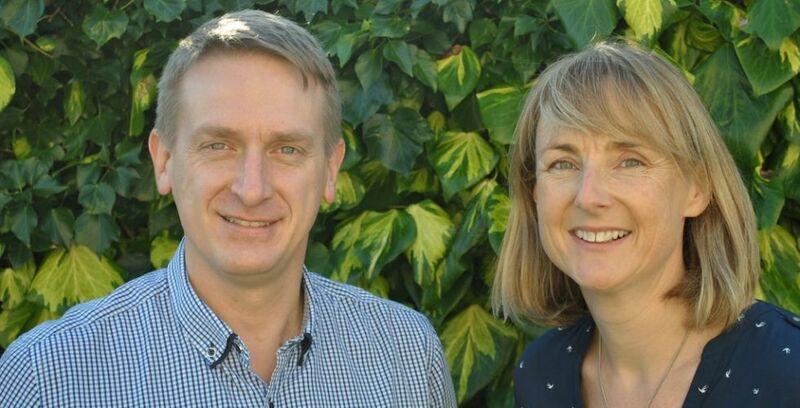 Mark Ogilvie and Claire Brennan are the founders of Parolla, a payroll software designed to meet the demands of PAYE modernisation and GDPR. Here, Claire Brennan talks about their business journey. Mark is a mechanical engineer who previously led a team of 60 staff across four offices in New Zealand. My background is in finance generally in the corporate space. After a number of years with Computershare in Dublin in the early 2000s, I moved to New Zealand where I was a senior currency dealer at large corporate for nine years. We married in 2008 and once the kids arrived the decision was made to move back to Ireland in 2014 to my native Tramore. Mark has been writing software as well as being a consultant engineer since arrived back in Ireland, and I went back to college to complete a masters in global financial information systems. Why did you decide to start Parolla? 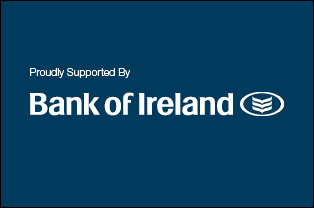 On returning to Ireland and using the Xero accounting software, we realised that the offering that there was no Ireland specific payroll software that integrated with Xero. Also, with PAYE Modernisation on the horizon, we saw an opportunity. PAYE modernisation is the most significant overhaul of the PAYE system since the 1960s. Revenue aims to provide a more user-friendly, accurate and time efficient system not only for themselves but for employers and all taxpayers. All current P forms (P30, P45, P60) are to be removed. The current P2C form is to be replaced with a Revenue Payroll Notification’s (RPN) from January 2019. The following is a brief overview of how submissions to ROS will work post PAYE modernisation with a software package that works directly with ROS such as Parolla. Enter any new employees to Parolla. Retrieve latest Revenue Payroll Notification (RPN) from ROS. Enter hours/rates/expenses/deductions of your employees. Submit the Payroll Submission Request (PSR)to ROS on or before the payday. Email payslips and pay employees. A monthly statement will be sent via ROS on the fifth day of the following month. As Parolla is a software which directly interfaces with ROS, stages two and five above are a one-click process saving you time and ensuring accuracy. You say: ‘Parolla is a software that makes payroll and related accounting much simpler for SMEs and the accountancy firms running pay roles (and using Xero) for SMEs.’ How does it do this? It reduces input errors by using a client input screen instead of copying between emails/time sheets etc. What more needs to be done to support emerging businesses in Ireland? There are great supports in Ireland, to be honest. Jackie Gaule at our Waterford LEO office has been brilliant, and she works so hard for local business – more resources to her office and others like them would be a significant investment. What is your marketing strategy? How will you recruit new customers? We re-branded in September and came out of Beta testing. We have been targeting accountants and SMEs via accounting periodicals and ISME respectively. We have been part of several summits and expositions locally. Digital marketing is where our focus is now in particular on Twitter and LinkedIn. We have just finished a final review with Xero, and we’ve been accepted as a payroll app partner with Xero and are one of their featured apps. This is a great step for us and markets Parolla to our target clients which we are very excited about. What are your ambitions – short term and long term? Short term, we are hoping to have 120 customers by March and employ an additional developer and salesperson by mid-2019. Longer term, we aim to employ eight to ten people and provide tailored bespoke solutions to larger firms. We will also explore the opportunity of bringing the product to other countries – Canada being the initial target. Both of our fathers owned businesses, so we have seen first hand the time and effort involve and we both admire that. I have a lot of admiration for a number of my former clients from her time in NZ. One, in particular, stands out, Sir Graeme Douglas who created Douglas Pharmaceuticals in West Auckland in 1967 out of his pharmacy. He grew the business to a multimillion-dollar firm with operations in three countries. Even in his 80s, he knew so many of his 400+ staff by name. He stayed true to his community with his HQ being down the road from his original pharmacy and next to the sports arena which he funded, along with so many other projects in the Auckland children’s hospital. For more go to parolla.ie.